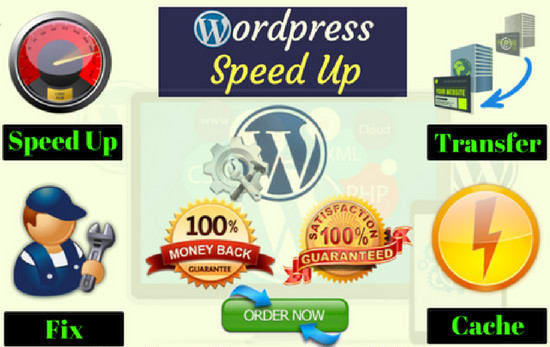 I will speed up Wordpress website with the WP Rocket plugins and all necessary plugins. Message me for package recommendation. 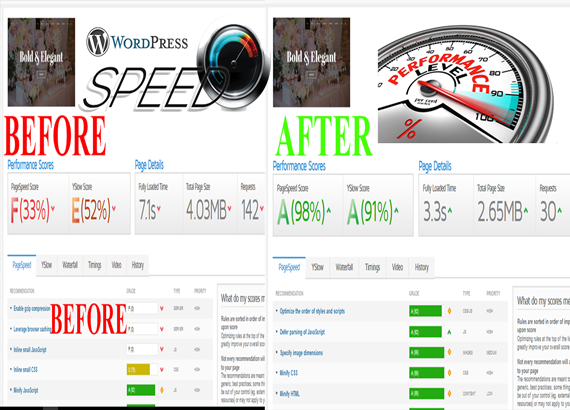 If you are frustrated unable to score high on pageSpeed, Be smile You're exactly at the right place. My Works will not affect any existing functions of your site. If you have any question, Please feel free to contact me.